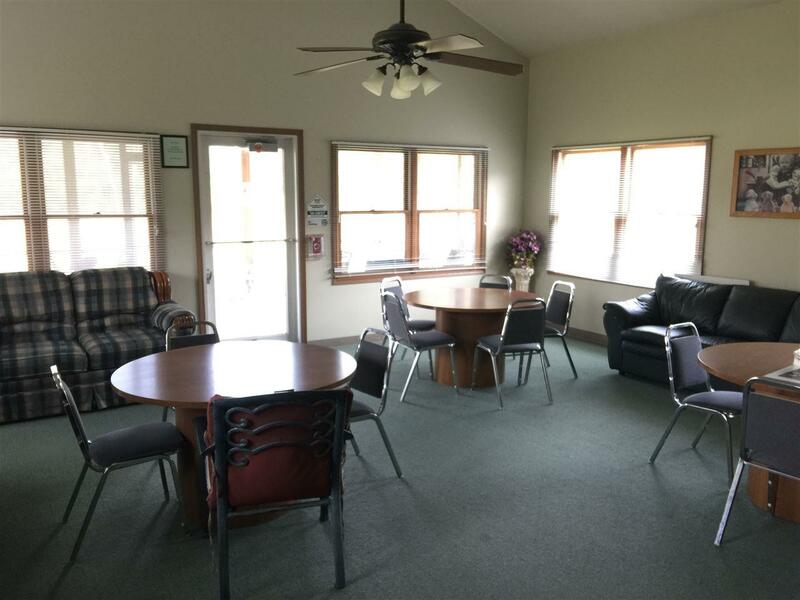 Riverwood Commons Apartments is an affordable apartment community for Seniors 55 and older, or disabled regardless of age, located in Winamac, IN. Each Apartment offers an eat in kitchen complete with appliances. 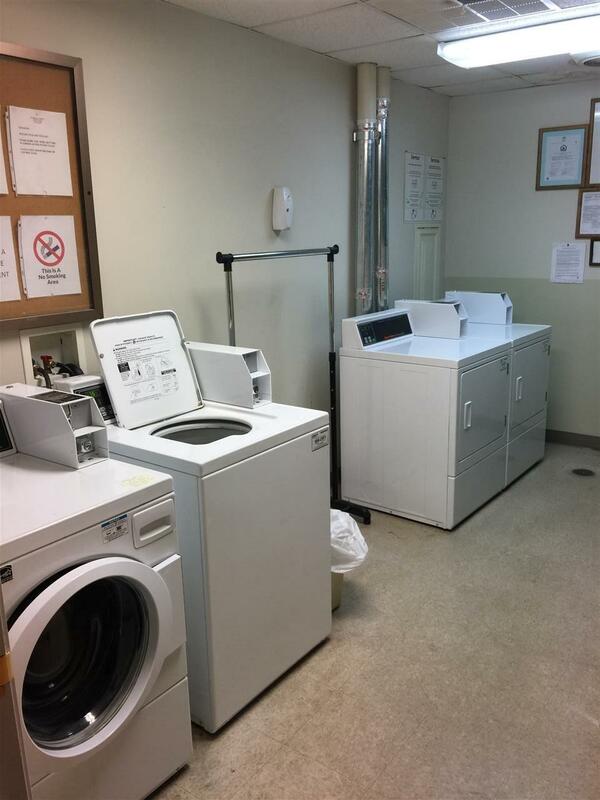 Public amenities include, coin operated laundry and community room. Gas, Electric, Water, Sewer are included in rent. 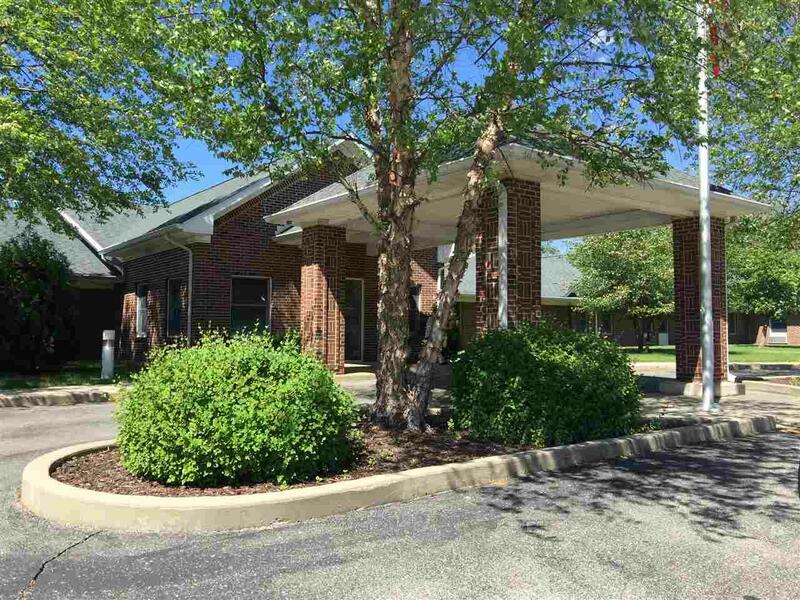 Riverwood Commons is located in Winamac, Indiana and is owned by the Pulaski Health Foundation. 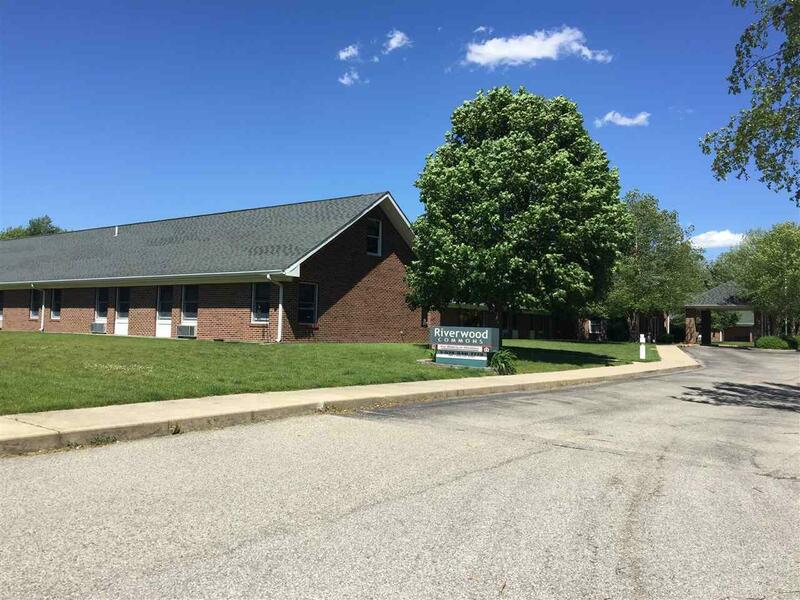 This Low Income Housing (LIHTC) project has been in service since 2001 and has a total of 24-low income units. Riverwood Commons is an affordable apartment community for Seniors 55 and older or disabled regardless of age. Please contact our site manager for an application. **Applicants must be income eligible to be accepted, rent is not adjusted to income.